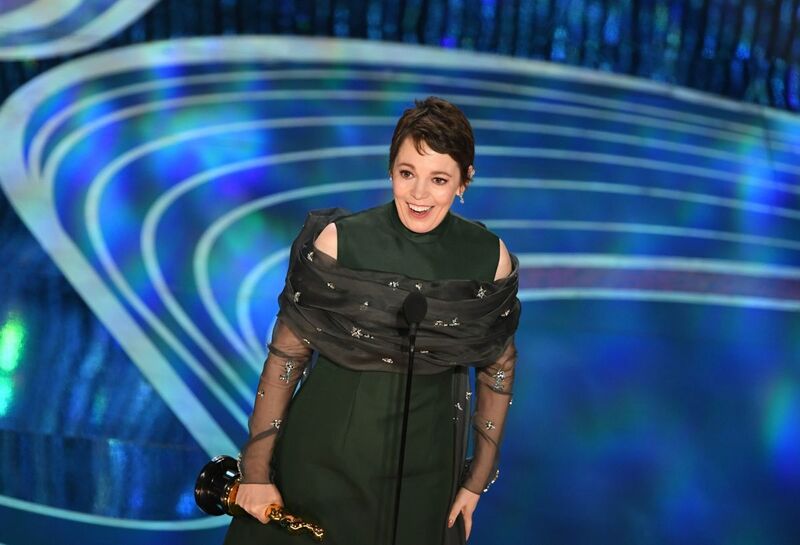 Colman won best actress for playing Queen Anne in The Favourite and charmed the ceremony with a tearful speech, reports BBC. Green Book won three trophies in total, including best picture, which had been widely expected to go to Roma. The star, who started out as a sidekick in BBC TV sitcoms like Peep Show, was in shock when her name was called. Glenn Close had been the firm favourite for her role in The Wife - and now has the unenviable record of seven nominations without a win. Holding back tears on stage, Colman said: "It's genuinely quite stressful. This is hilarious. I've got an Oscar." The first British woman to win the prize since Kate Winslet in 2009, she added: "Any little girl who's practising their speech on the telly - you never know!" And she endeared herself further to the audience by responding to a signal to end her speech by blowing a raspberry.